When Kim Kardashian West cut her hair into a lob, you could practically hear the sounds of scissors snipping around the world as other women rushed to match the beauty mogul's new length. The stylist responsible for her dramatic chop? Gregory Russell, who regularly styles masterful creations on Lily Collins, Nicole Richie, and Chloë Grace Moretz, to name a few. While his Instagram serves as his portfolio of enviable styles (like KKW's shoulder-grazing hair), he doesn't earn enough credit for his own gorgeous flaxen mane that hits the end of his ribcage. Clearly, Russell talks the talk and walks the walk. Given the fact Russell devised his own arsenal of hair-smoothing products in addition to those that work on his celebrity clients, we more than trust his product advice. Below, he's sharing the five products he turns to the most, including one he says he uses on "every single one" of his clients. Watch the video below and then keep scrolling to shop his picks. 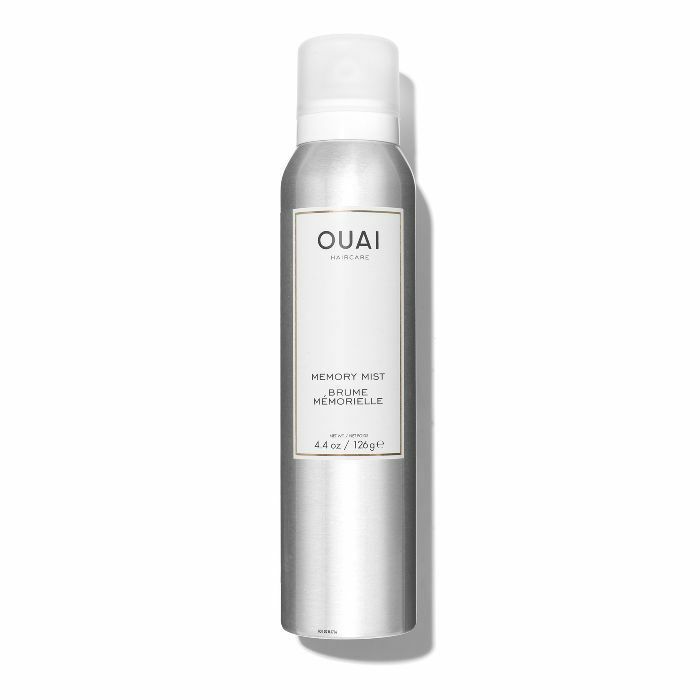 As a preemptive measure before heat styling, this hair serum uses silicones to smooth frizz and botanical extracts to moisturize and protect. "I section it out and spray it through each section and then blow-dry their hair, and what it really helps [with] is to keep those girls who get really frizzy fast to keep it smooth," he says. A savior for brassy, brown strands, this purple-tinted mask counteracts orange tones while moisturizing color-treated hair. Russell is a big fan of using mousse, especially around the crown of the head where he says added volume is especially flattering. But adding it throughout the lengths of the hair will also help you to maintain your style and bounce. This variation is lightweight and fortified with Abyssinian oil to hydrate and protect against heat. 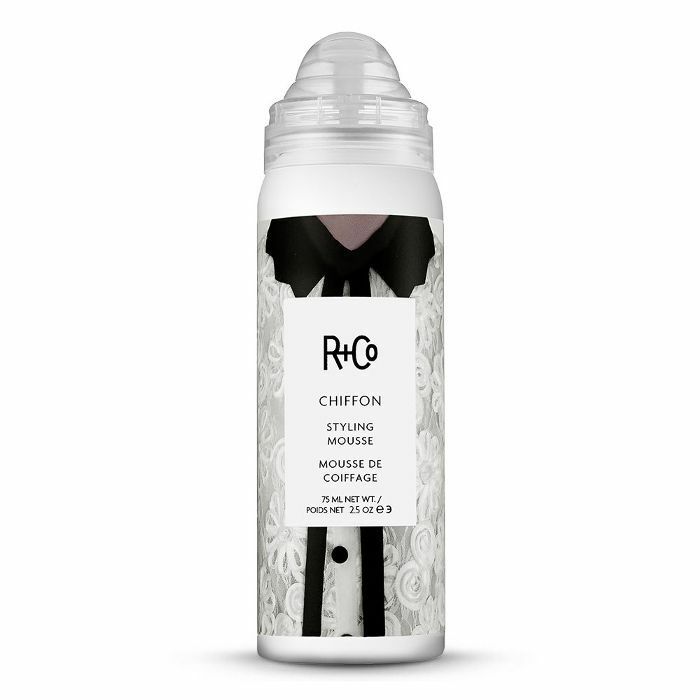 Russell's face noticeably lights up when he talks about this styling spray. 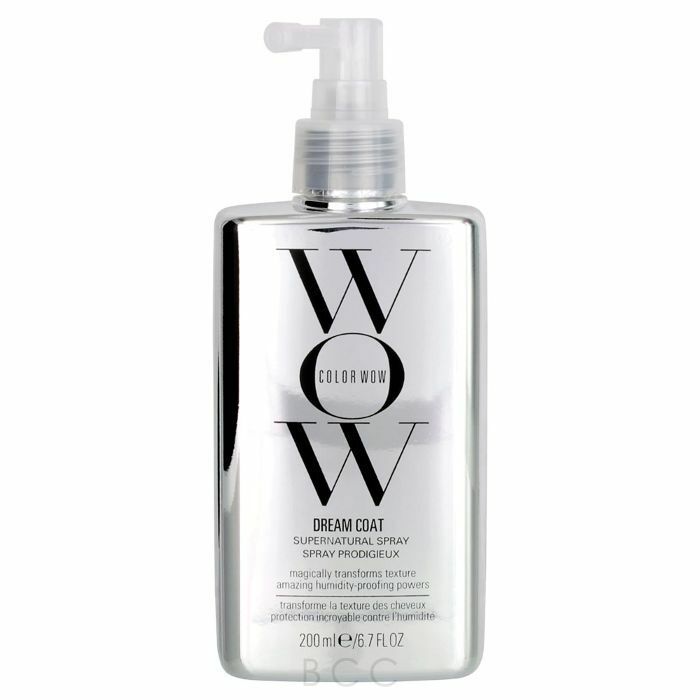 It works by conditioning wet or dry hair prior to styling to protect it from heat and maintain hold so the style lasts longer. 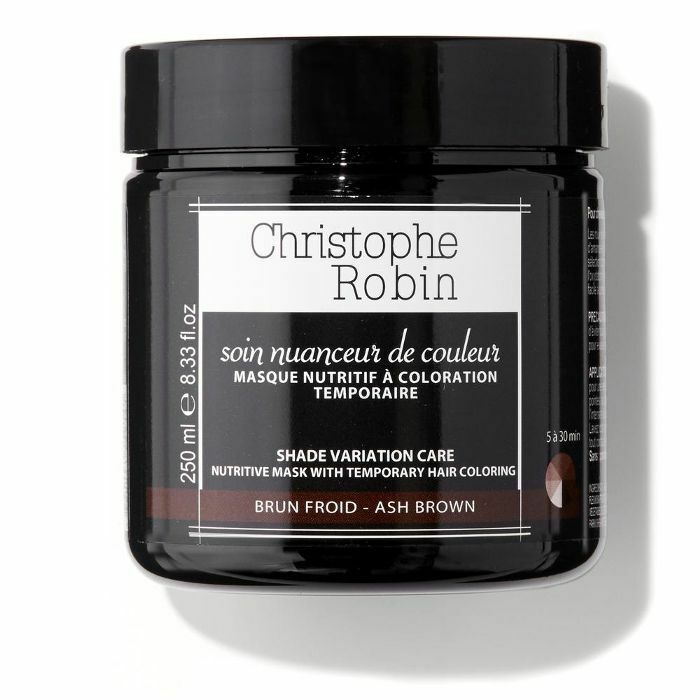 "I use it all the time, probably on every single one of my clients," Russell gushes. Consider this one less aerosol to taint the air. 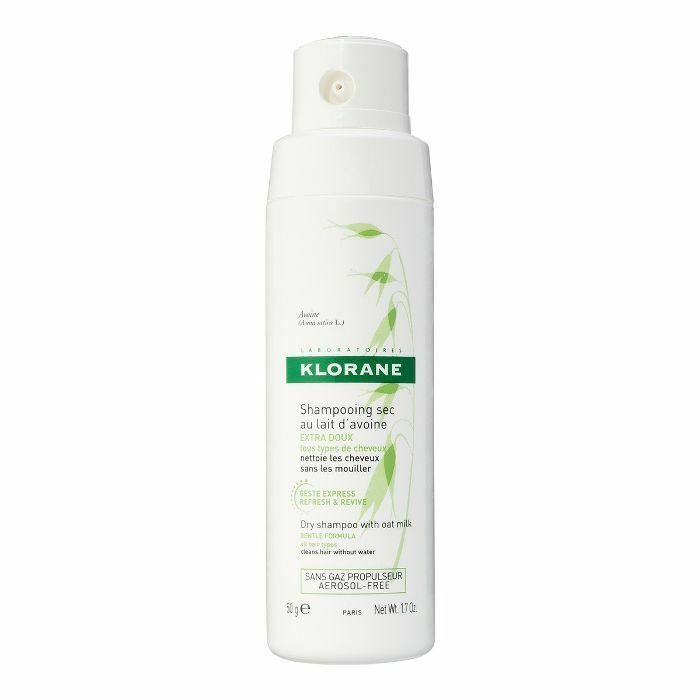 Klorane's powder-formula dry shampoo offers the same volume, cleansing power, and oil-absorption as spray versions without damaging the ozone. Oh, and you can consider white residue a non-issue. Rather than shaking it onto the roots, Russell dispenses the powder into his hands and tousles it throughout. Next up, Shani Darden's five favorite skincare and makeup products. Olivia Munn's Hairstylist Says This Do-It-All Spray Is "Everything"
We Need Your Help: What Are the Hair Products You're Personally Obsessed With?